You want to build robots, machines, start a do-it-yourself project, or just get to know how industrial machines are working ? 20 years ago it would’ve been very difficult and very expensive to go that way. Today, things have changed. 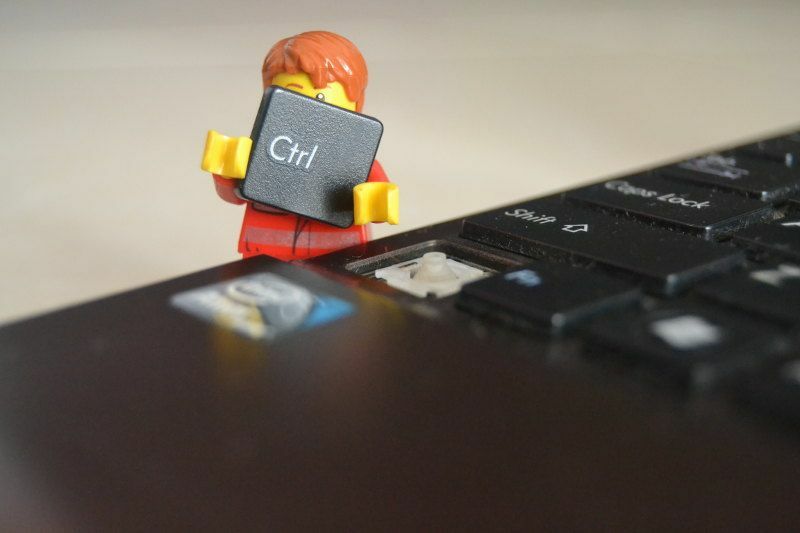 Technology is becoming more and more accessible, and that means that you can finally take the control back on it. Nowadays you can get a good 3D printer for less than 300$. Those machines used to be very complex and expensive, and thus only available for big corporations. That changed totally. 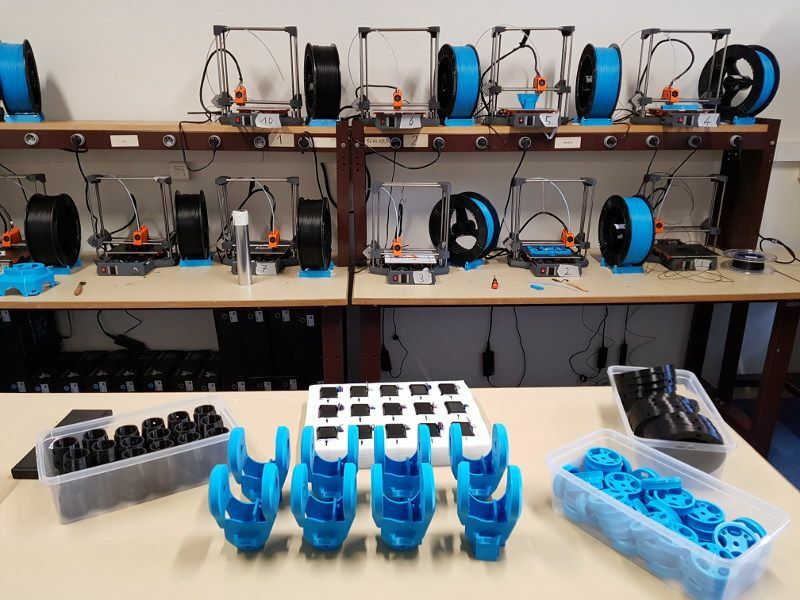 Not only 3D printers are more and more affordable, but they are also very easy to use, and with a huge ecosystem around them. You don’t want to program to use the 3D printer ? Not a problem : many free and open source softwares/firmwares can be used directly, and they become easier to use each year. You don’t want to spend hours on creating mechanical files ? Just go on some websites like Thingiverse, find the piece you want, download it, and print it ! You don’t want your machine to be vendor-dependant ? 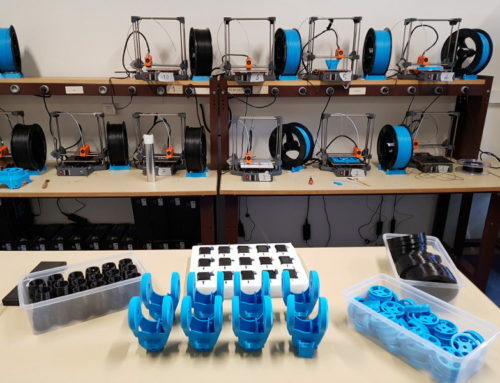 Many accessible 3D printers are based on an open source model, for example RepRap 3D printers. That means that most of the files for the construction of the printer, and the code running on the micro controller board, are open source. If you’re a maker, you certainly know about Arduino boards. Those are cheap, offer a very good quality, and are supported by a huge community. You can easily learn robotics with Arduino, you just need to buy one, and get started with a computer and an Internet connection ! With Arduino and Arduino-like boards, you can easily actuate some motors, get data from multiple sensors, communicate with other computers and micro controller, … So you can create a nice robotics application on top of that. If you need more power for calculations, and want to have a real computer (with a UNIX-like operating system) inside your robot, you can also get a Raspberry Pi board. For only 40$ ! Using a Raspberry Pi board along with an Arduino board (computer + micro controller) is a great way to build a complete robot, with many functionalities and computational power. Small electronic boards are now accessible for robotics hobbyists, and it will continue to grow exponentially ! Open source projects and communities are great for learning, sharing knowledge, and building big and strong projects. Most of what have been discussed previously (RepRap 3D printers, Arduino boards, …) is coming from open source projects. At Niryo we are huge fans of open source. Before (and still a lot today), companies were always trying to keep the knowledge secret. Open source is the contrary : share your knowledge, and take knowledge from others, so you can build better systems, faster, and later give back some knowledge for the next person. Doing that also prevents you from following one of the most common (and not very efficient) practice which is : reinventing the wheel. For example, if you want to build a CNC machine by yourself, you don’t need to do everything by yourself – which will take you years. Open source is one of the most powerful way to make technology accessible to everyone. 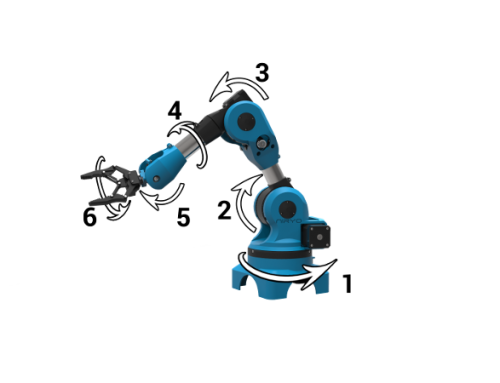 You have now seen how open source projects, and the will to reduce the cost of physical components, are making robotics more and more accessible. If you are – or want to become – a maker, then it’s time for you to take the control back with accessible robots, made by passionate people, for passionate people ! 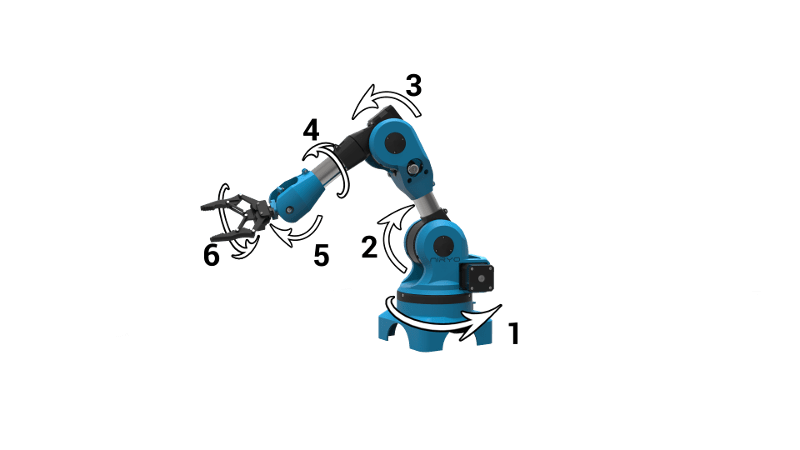 When to Choose a 6 Axis Robotic Arm ?